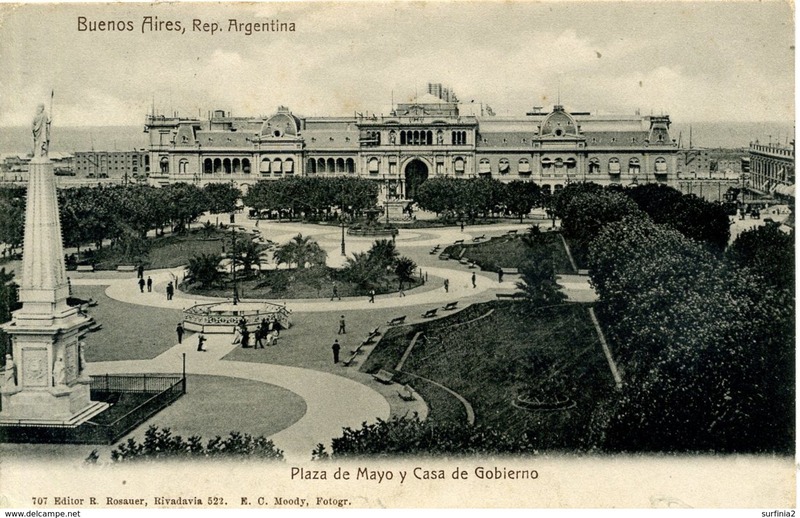 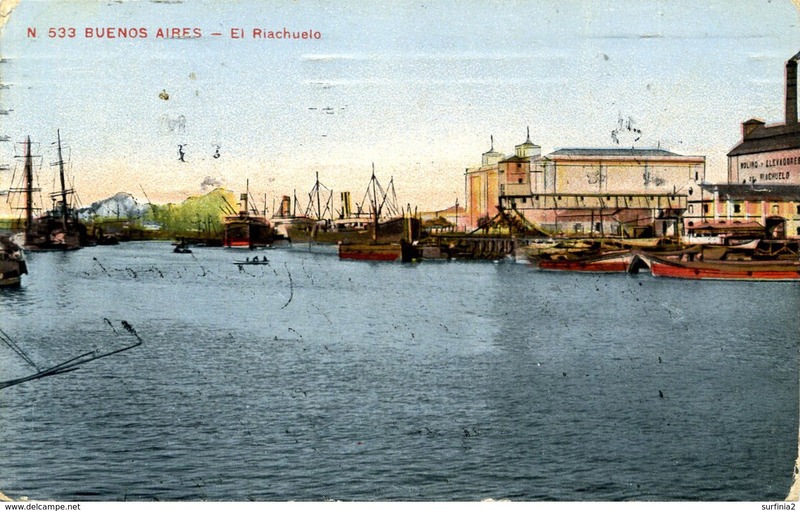 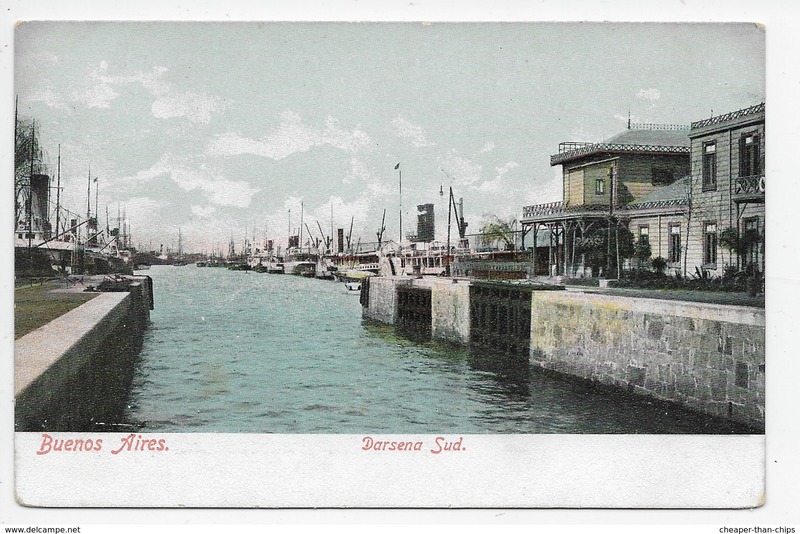 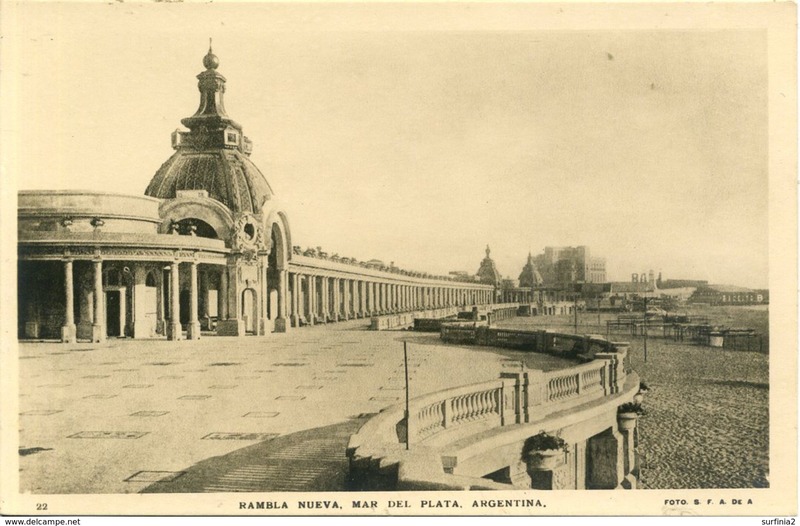 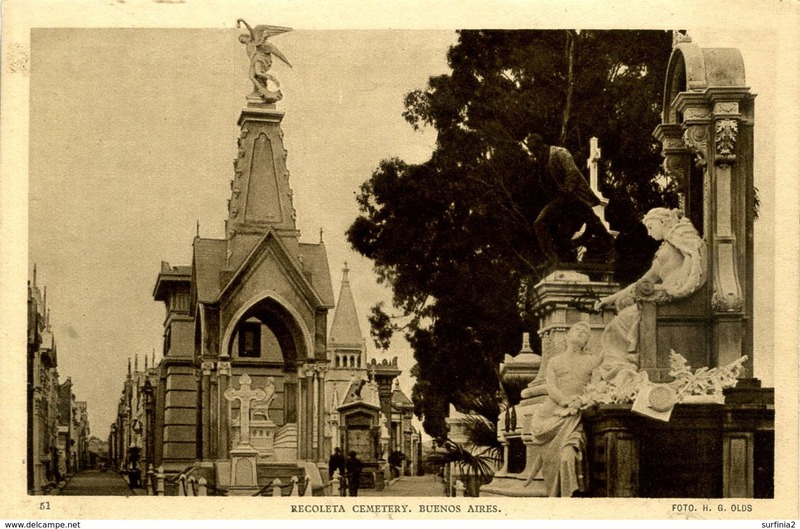 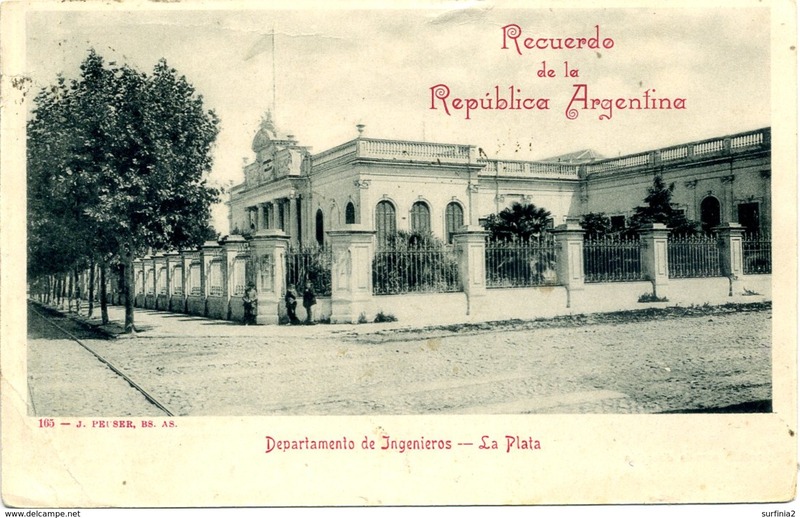 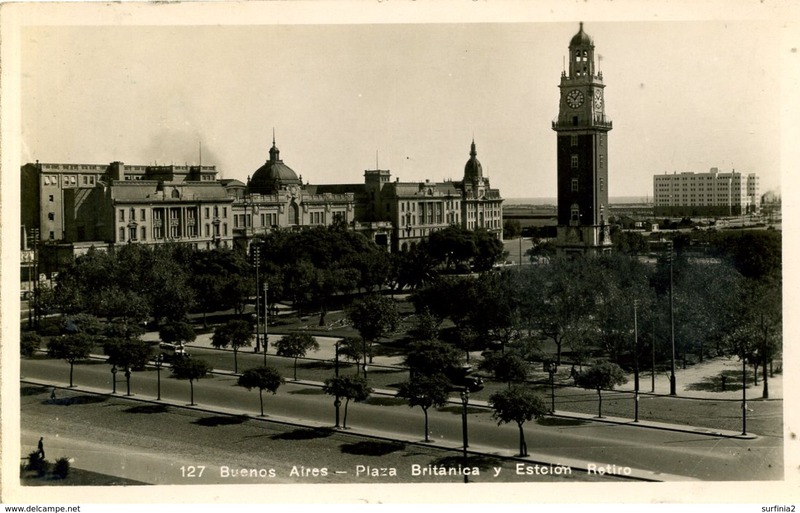 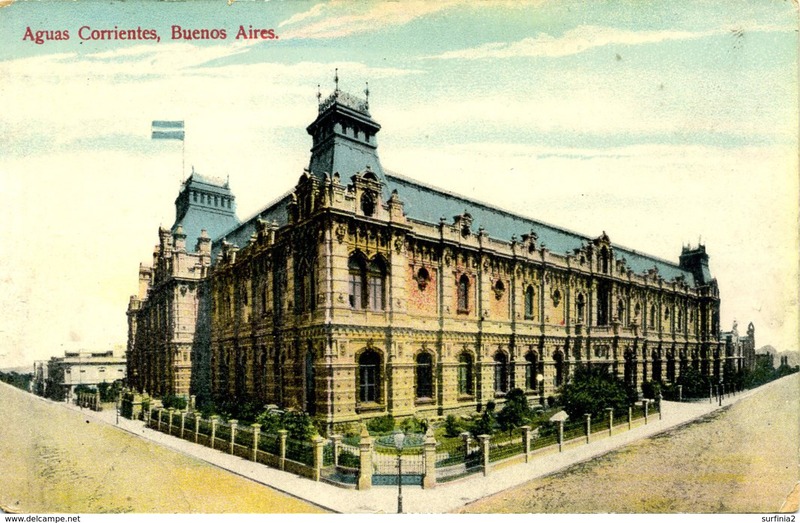 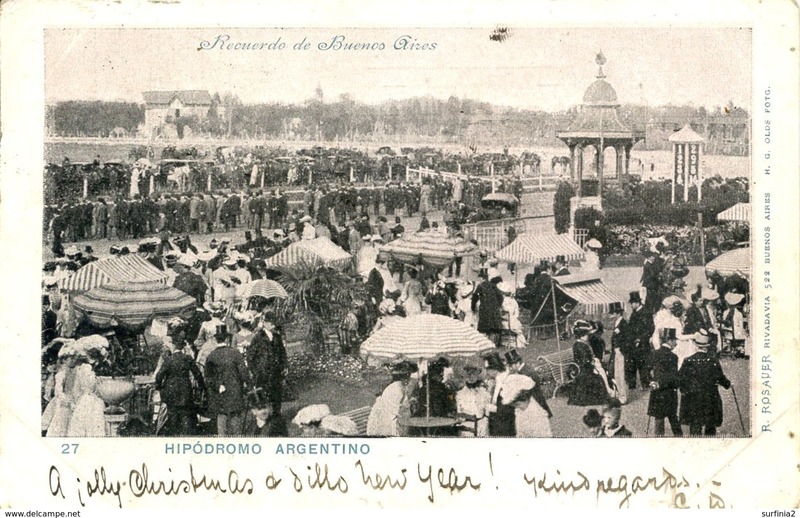 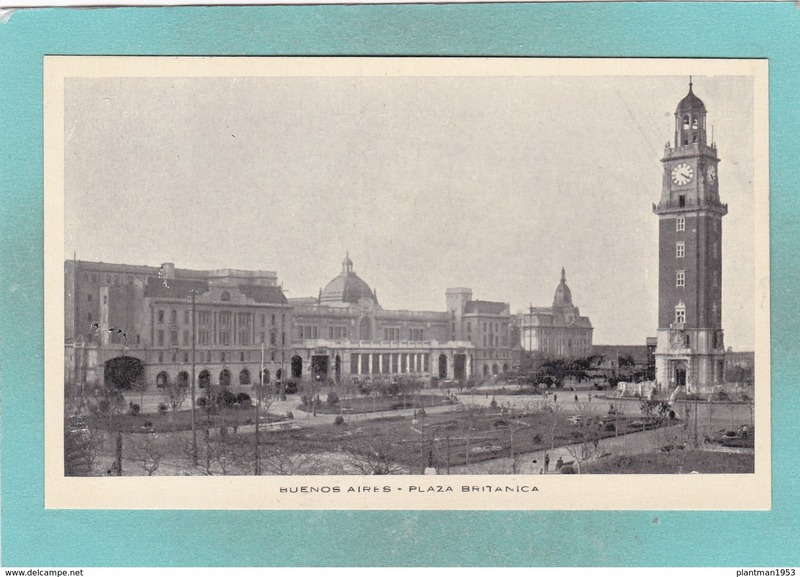 Small Post Card of Plaza Britanica,Buenos Aires, City of Buenos Aires, Argentina,Q109. 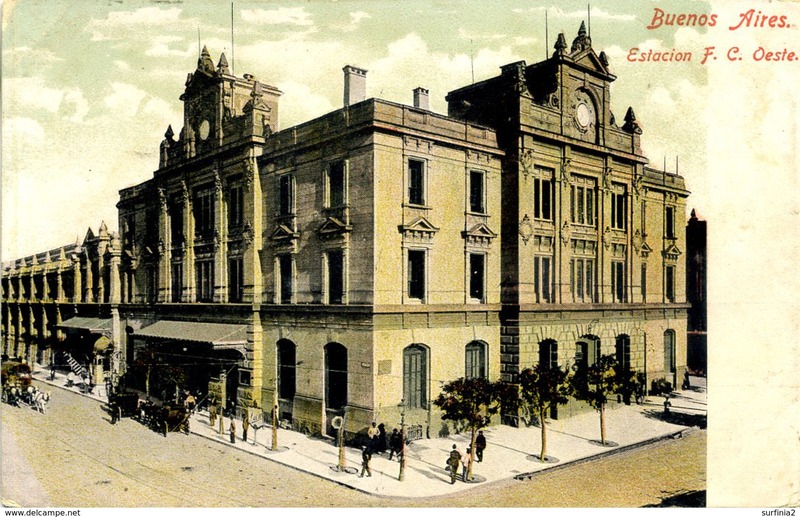 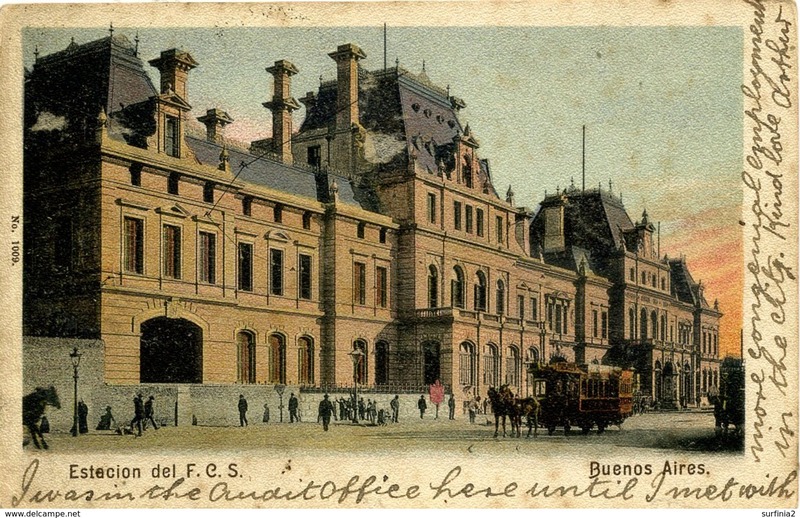 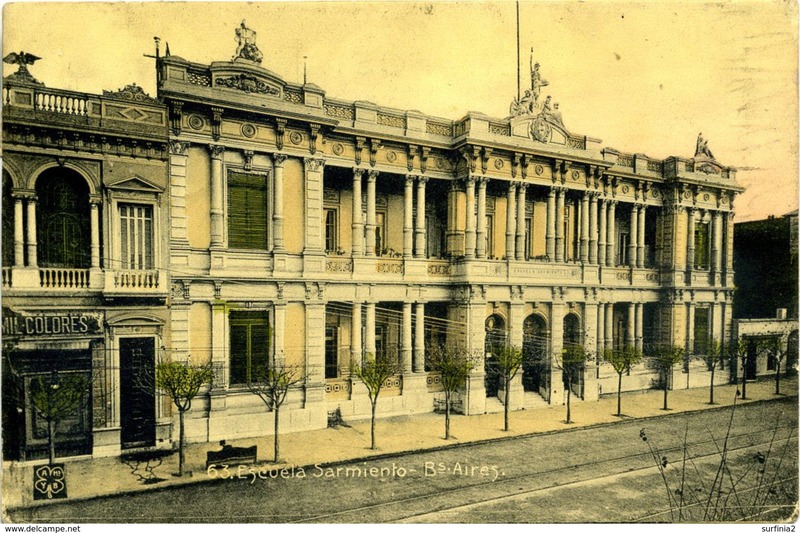 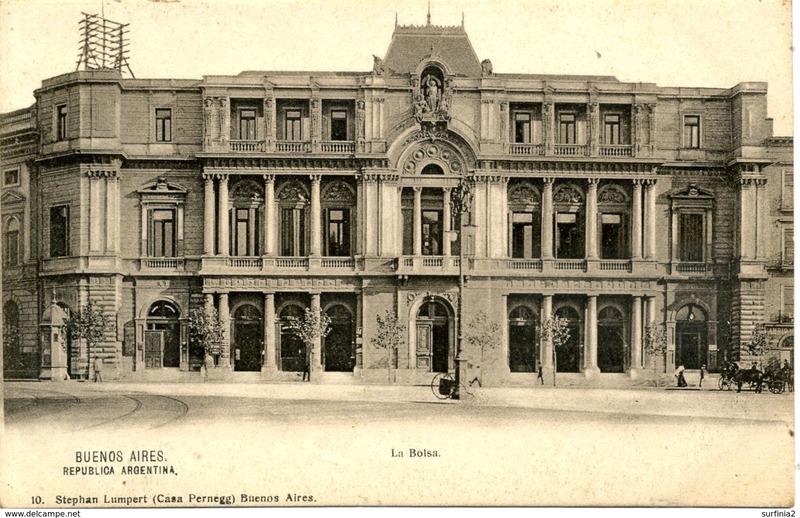 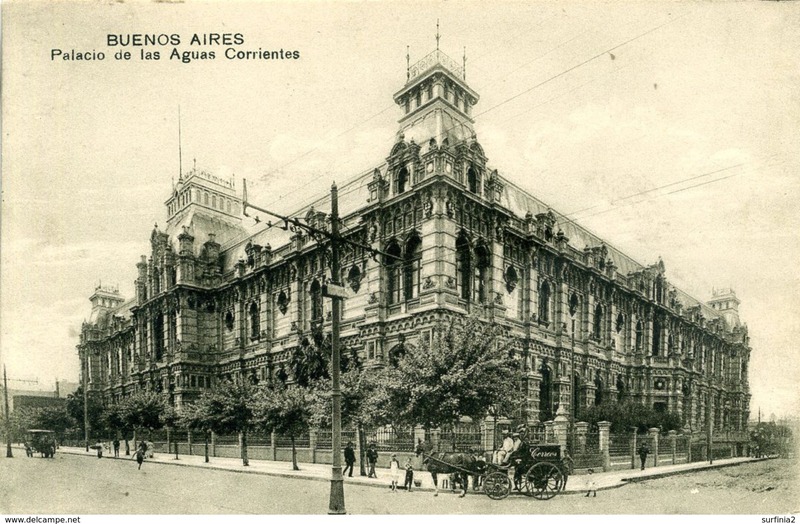 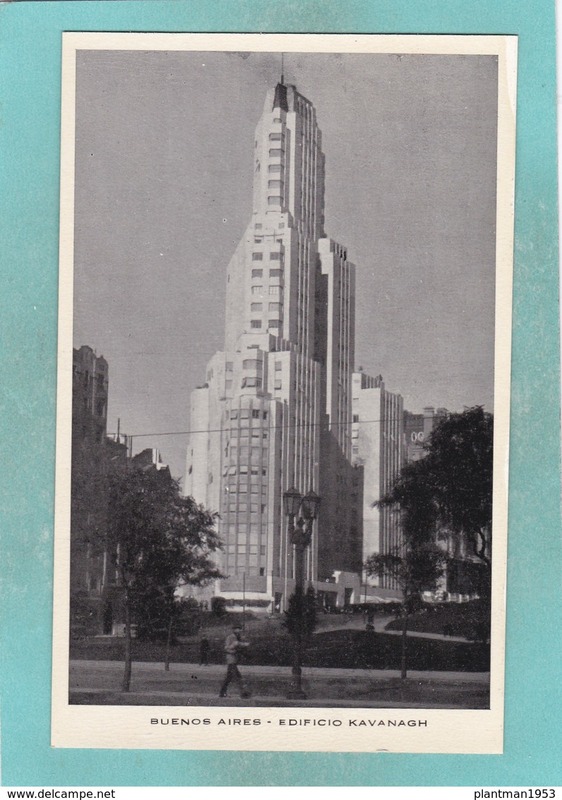 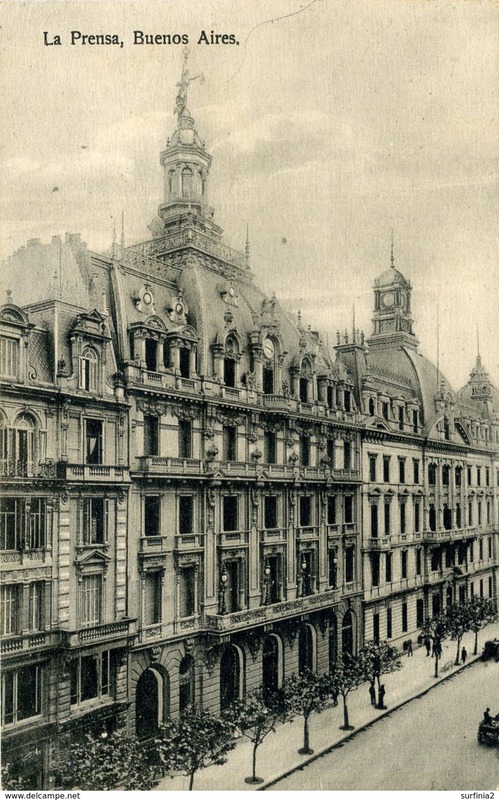 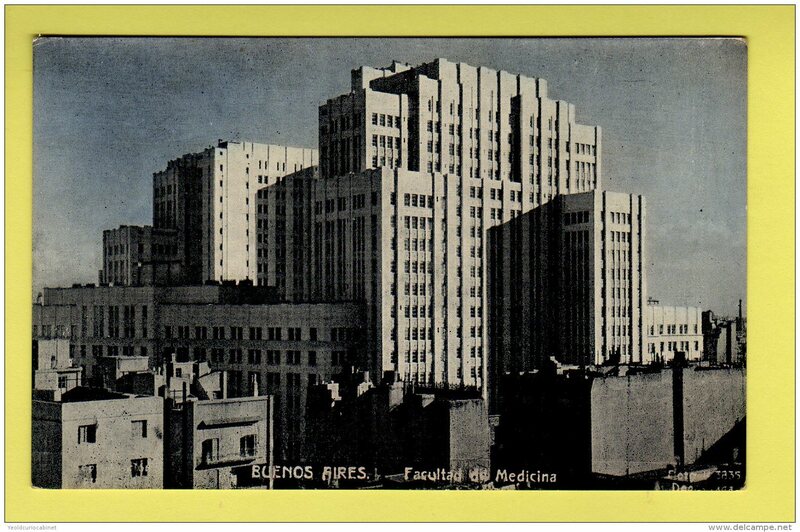 Small Post Card of Edificio Kavanagh,Buenos Aires, City of Buenos Aires, Argentina,Q109. 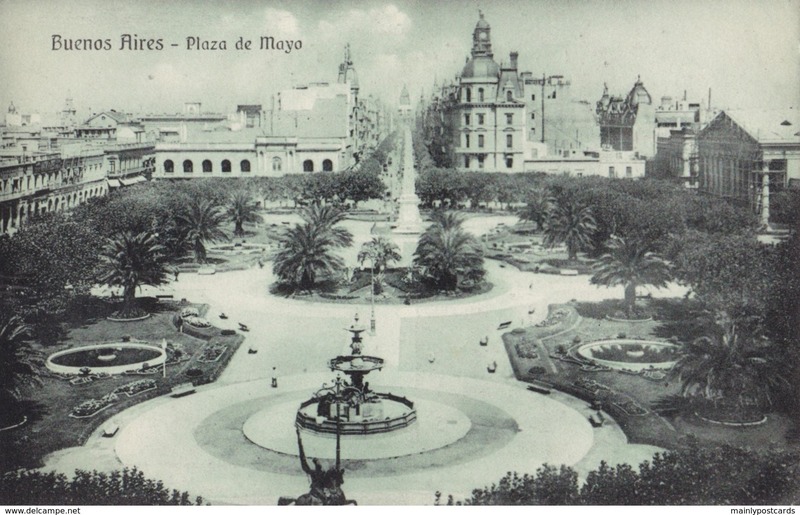 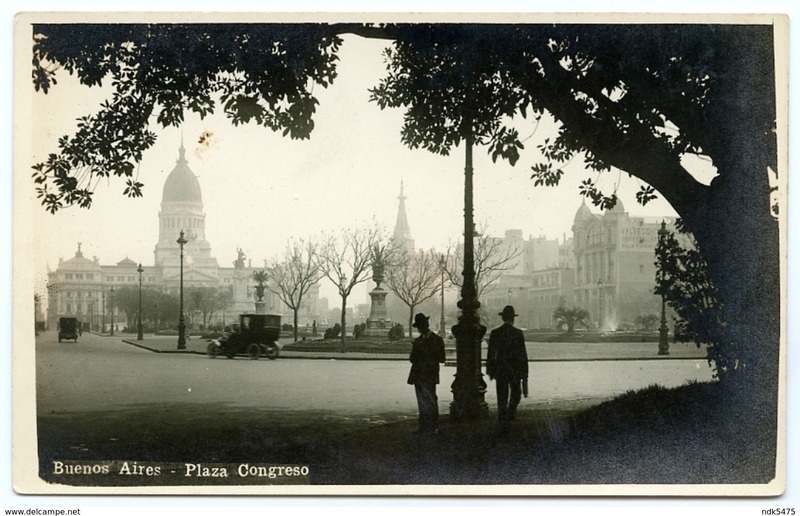 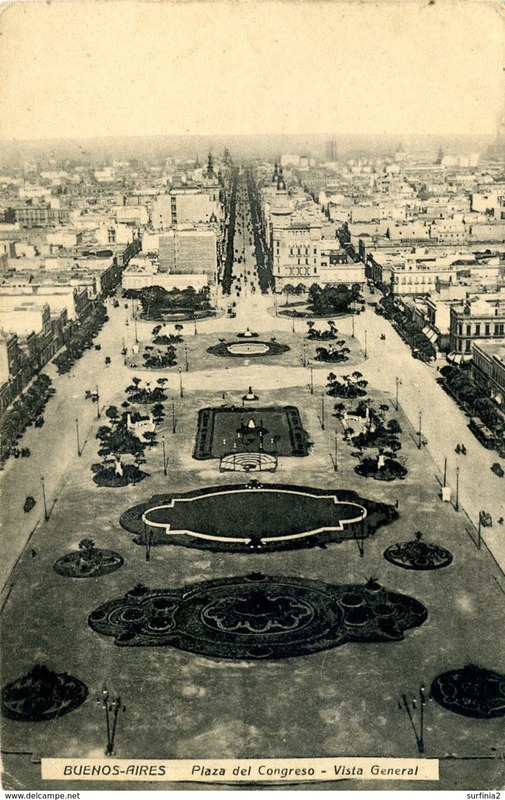 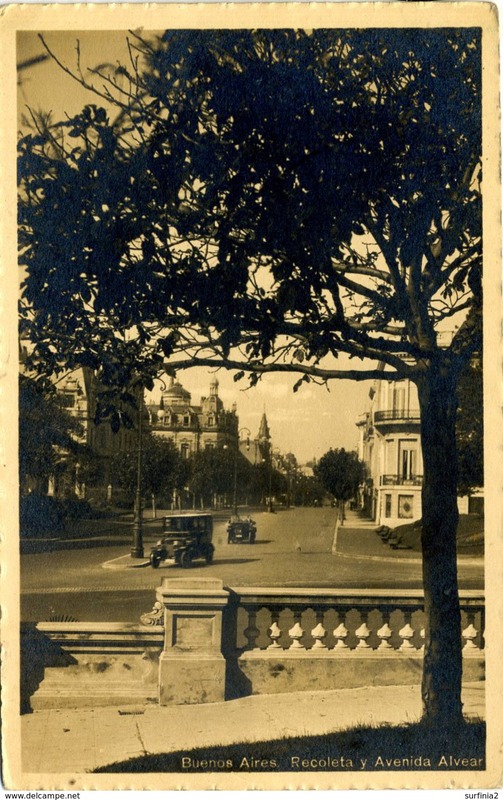 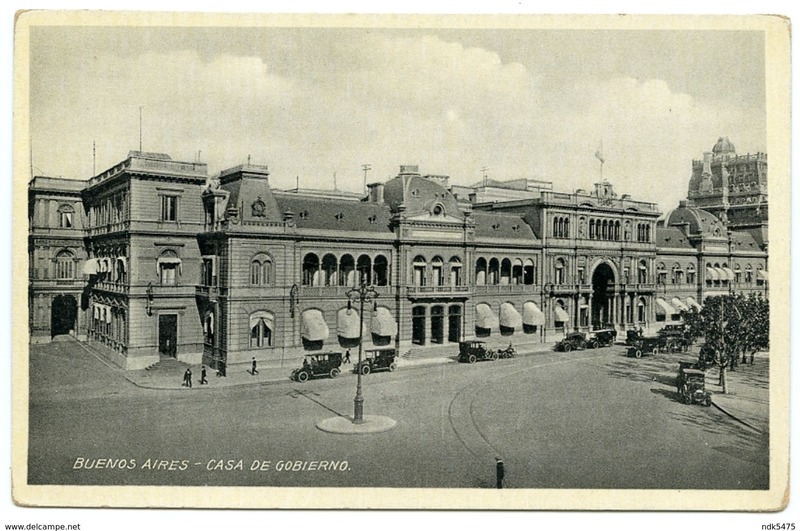 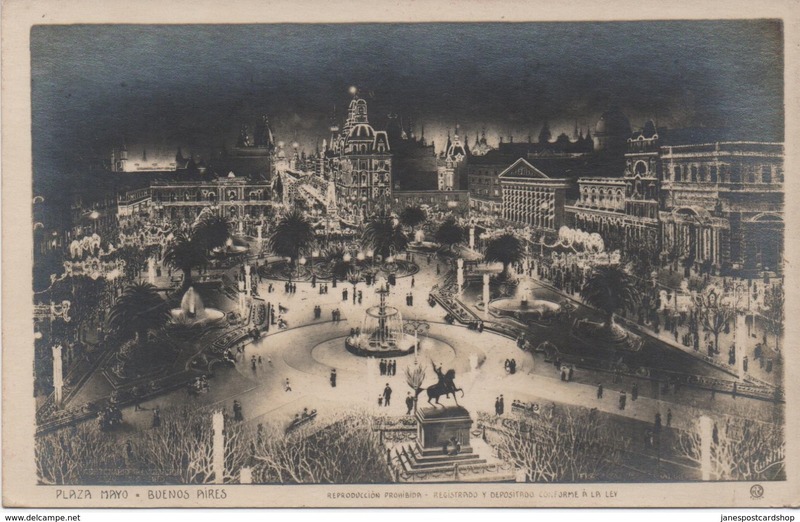 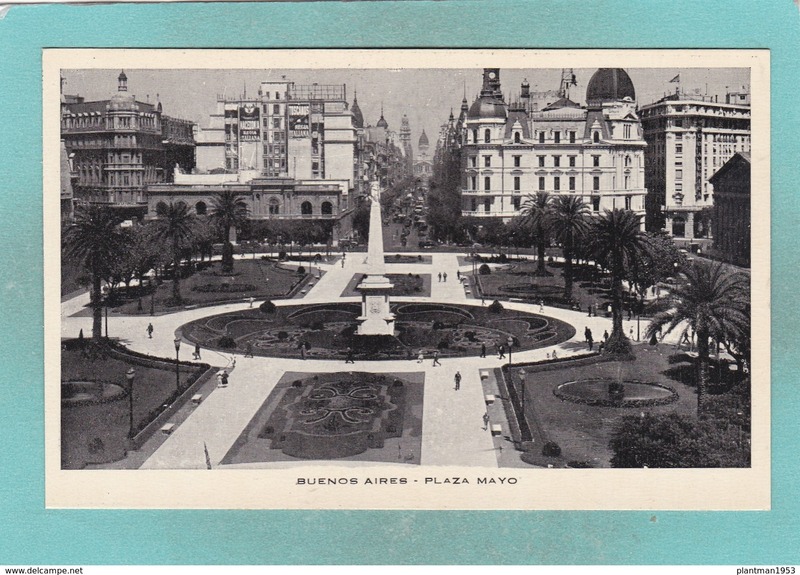 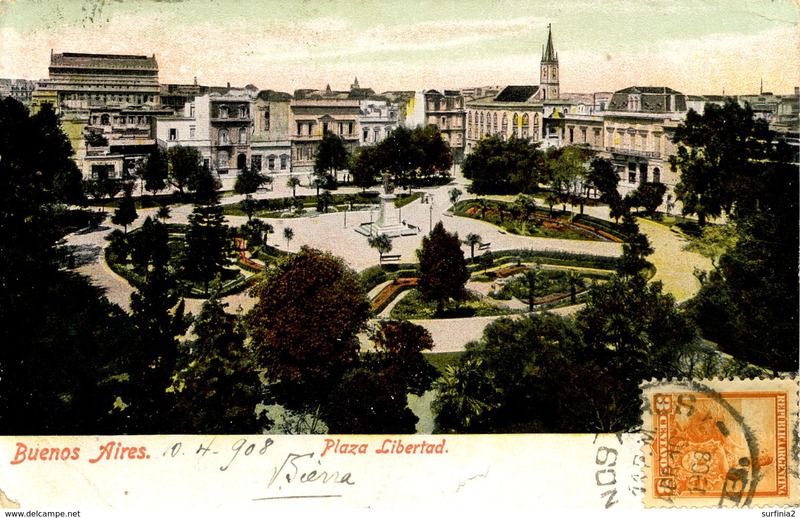 Small Post Card of Plaza Mayo,Buenos Aires, City of Buenos Aires, Argentina,Q109. 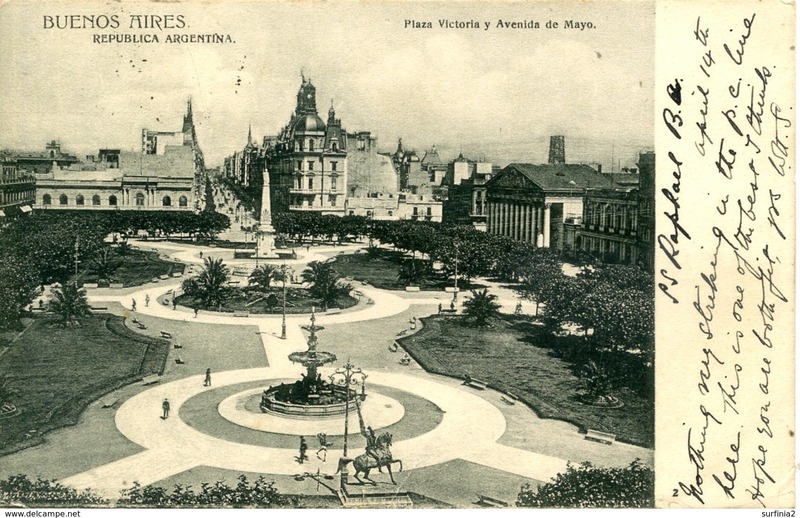 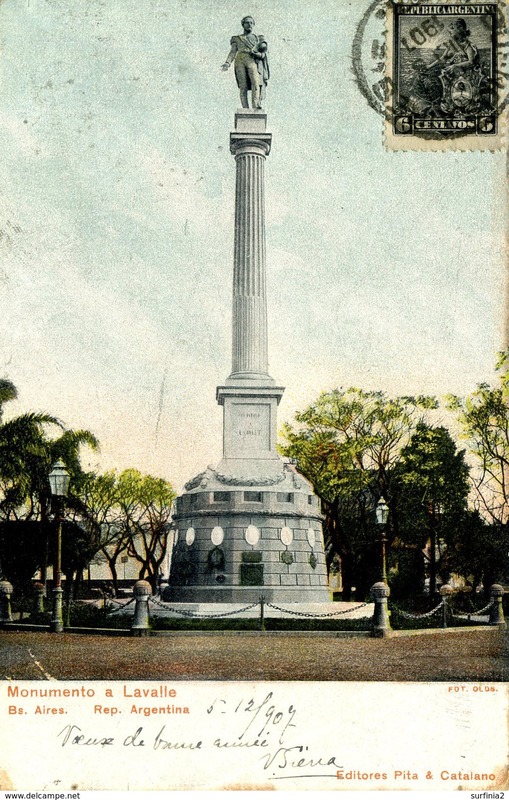 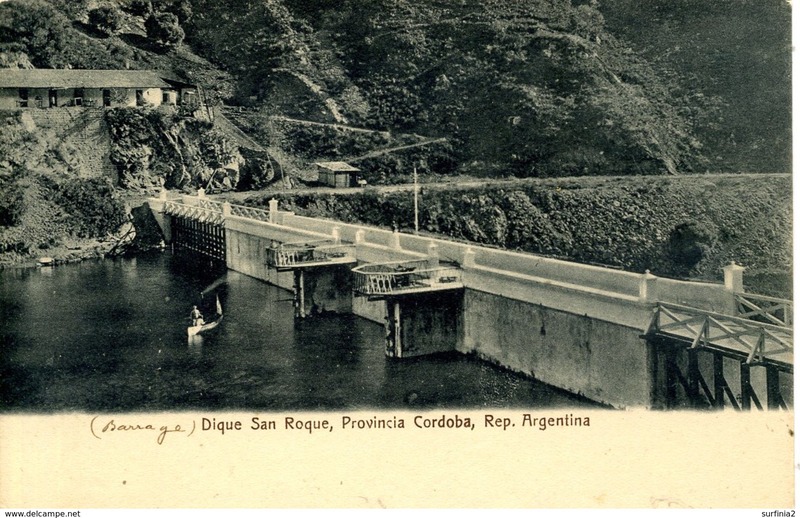 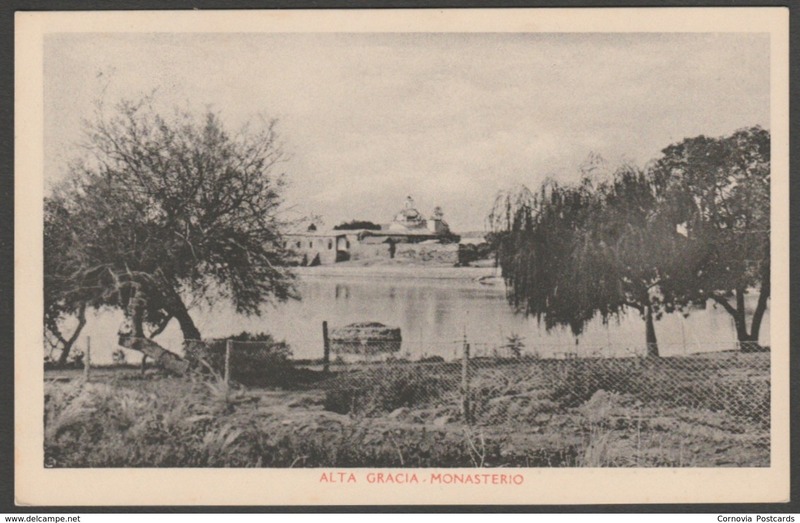 Small Post Card of Monumento Homenaje de Espana,Buenos Aires, City of Buenos Aires, Argentina,Q109. 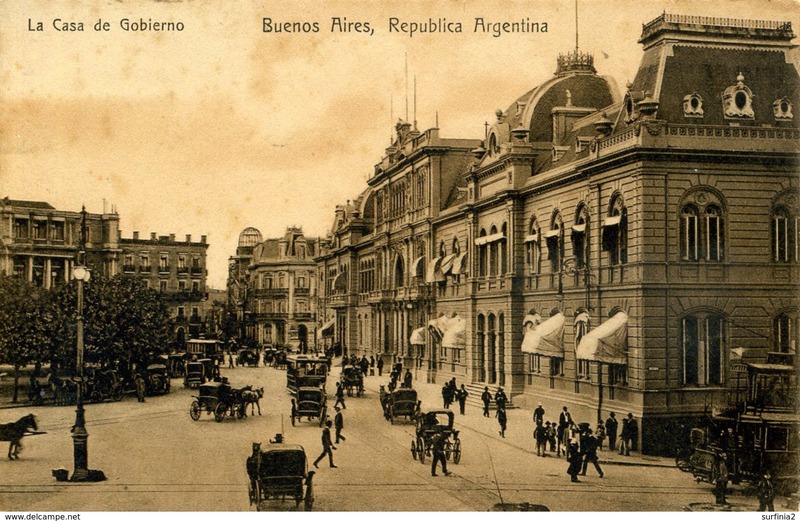 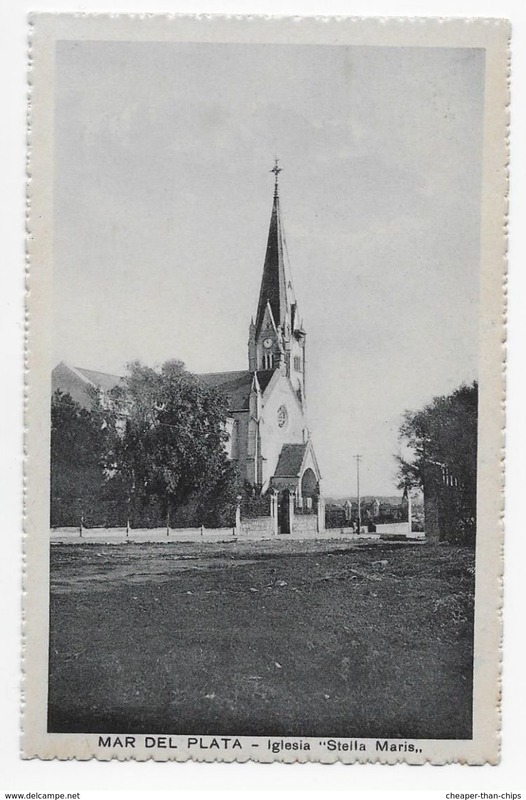 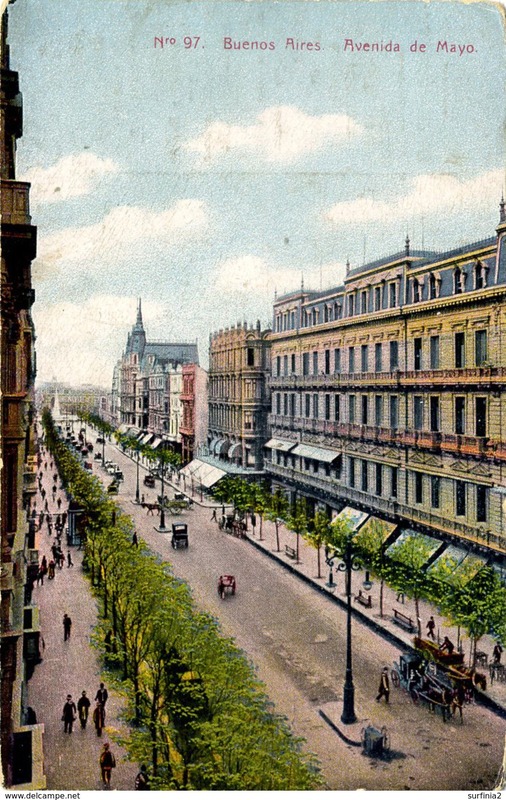 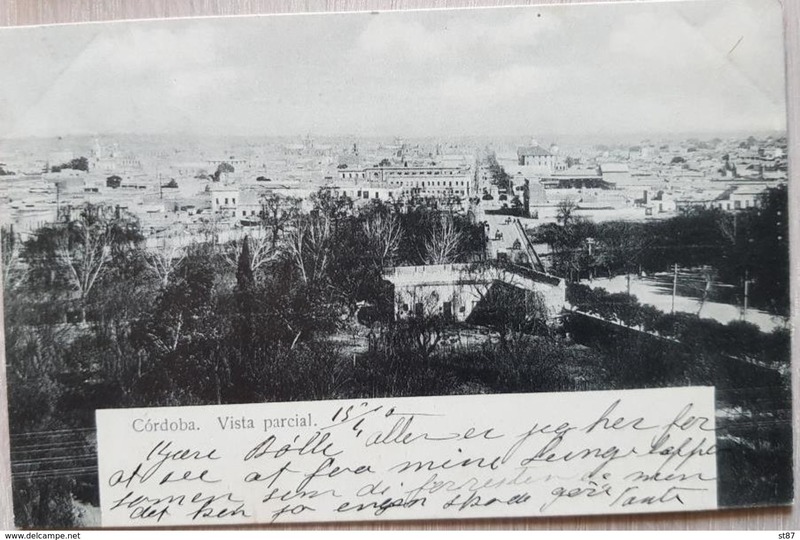 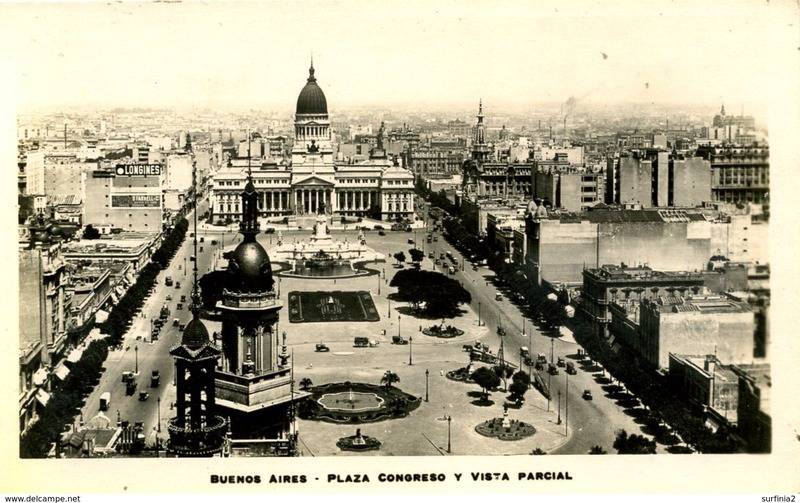 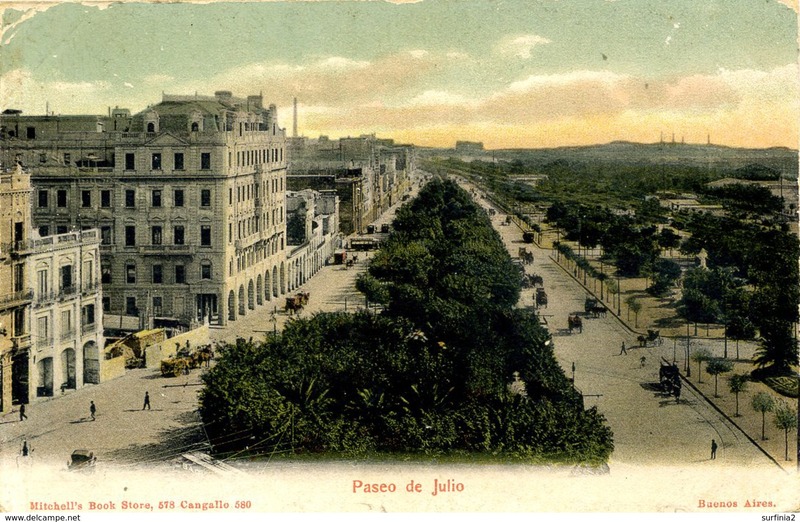 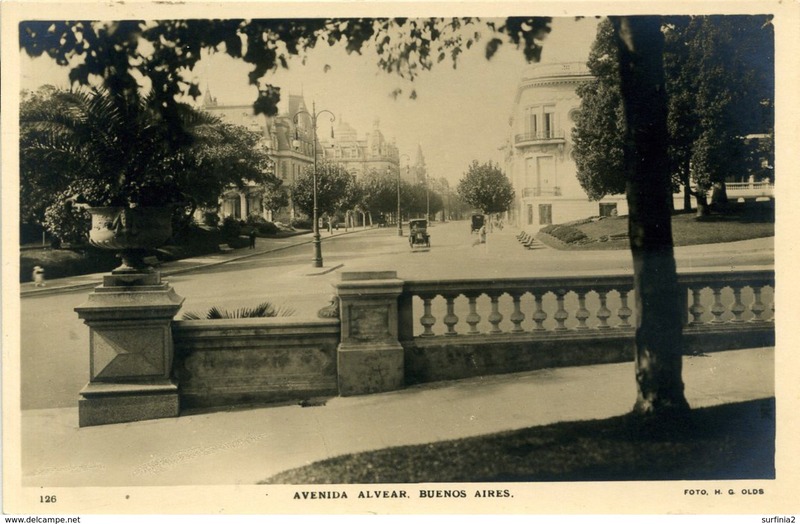 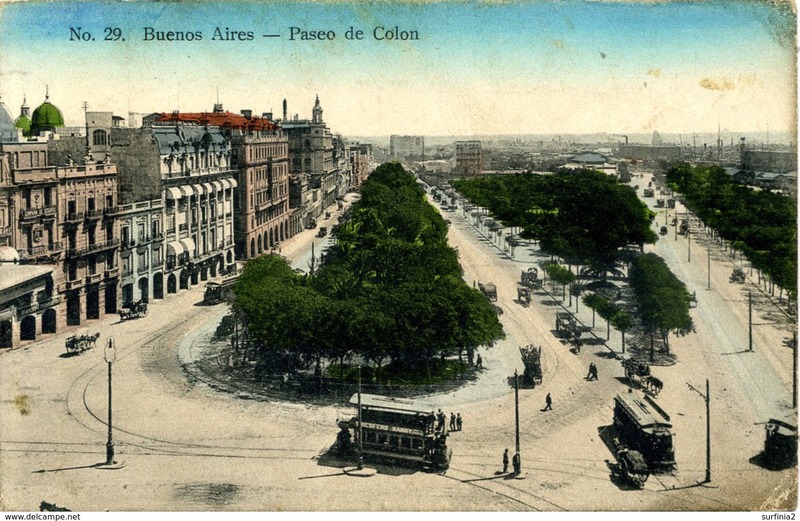 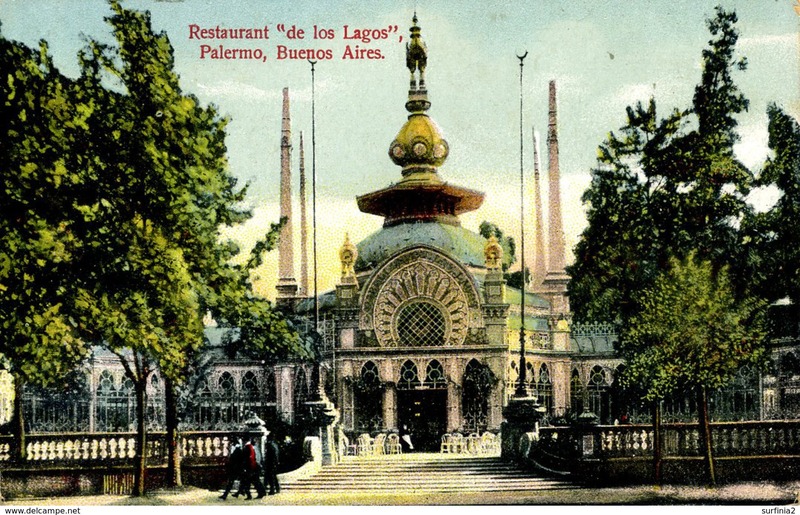 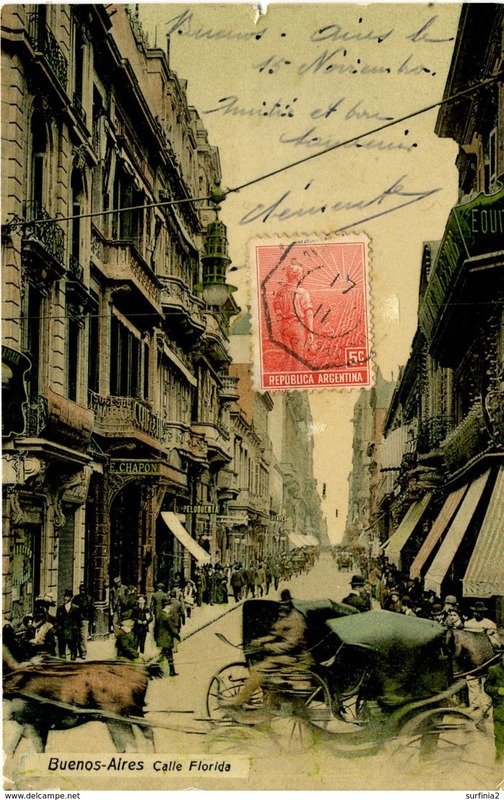 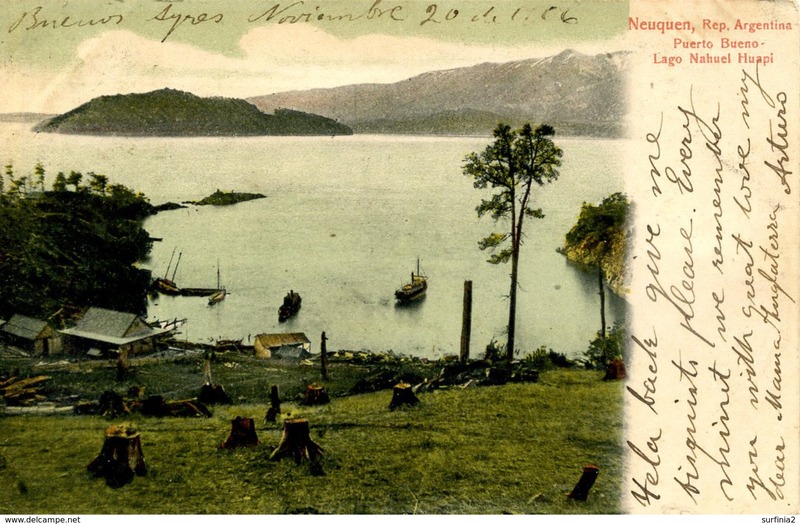 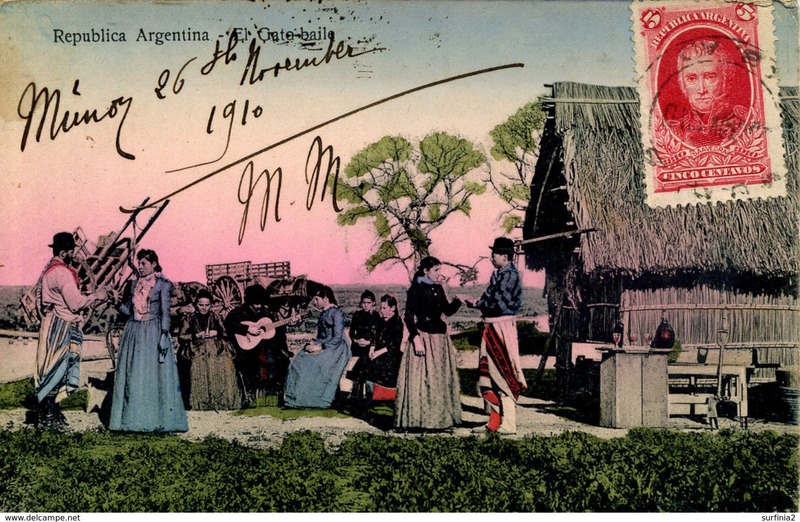 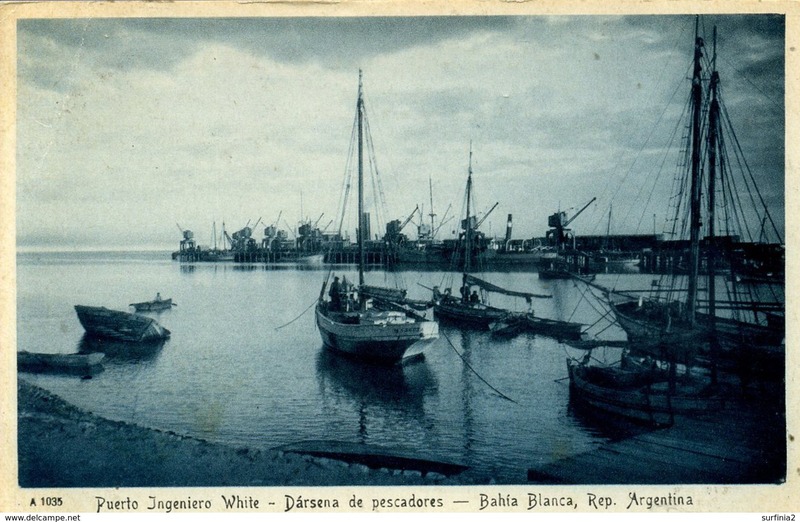 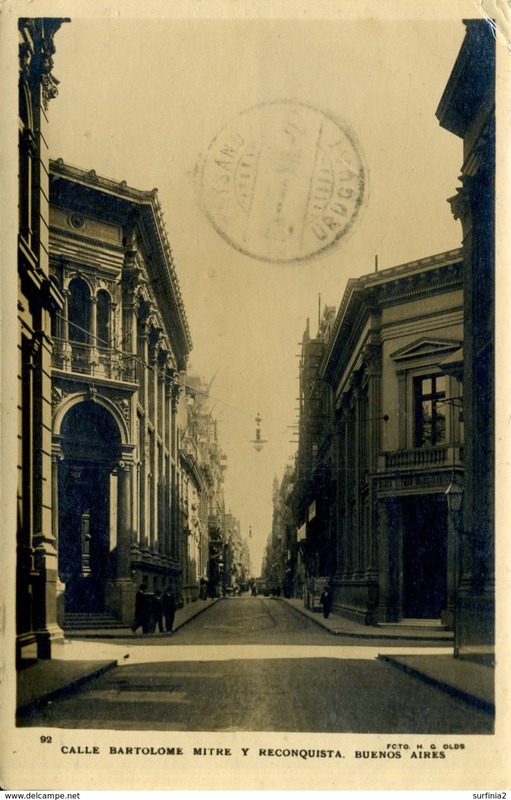 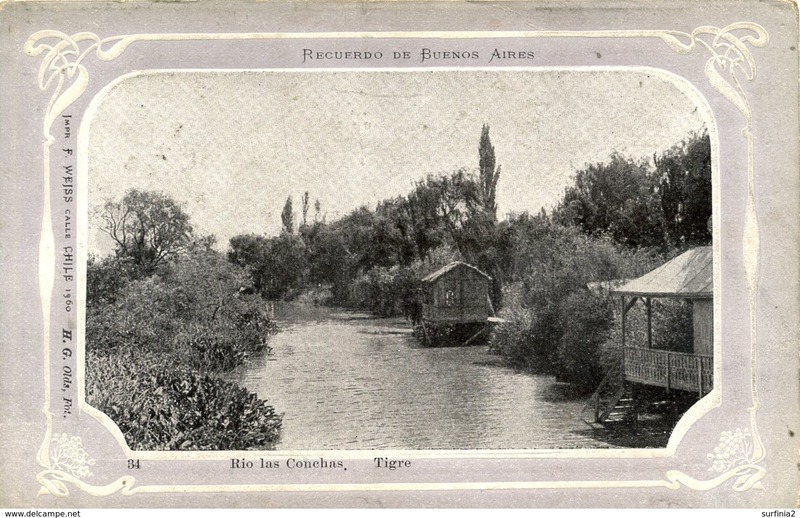 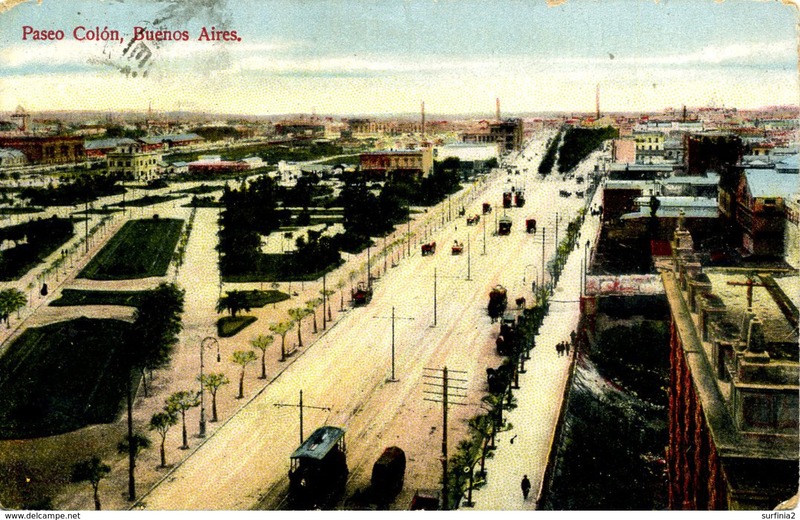 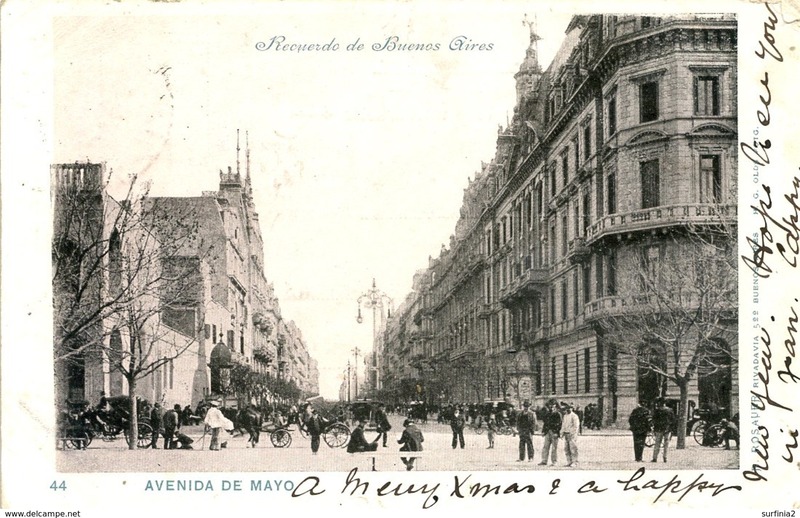 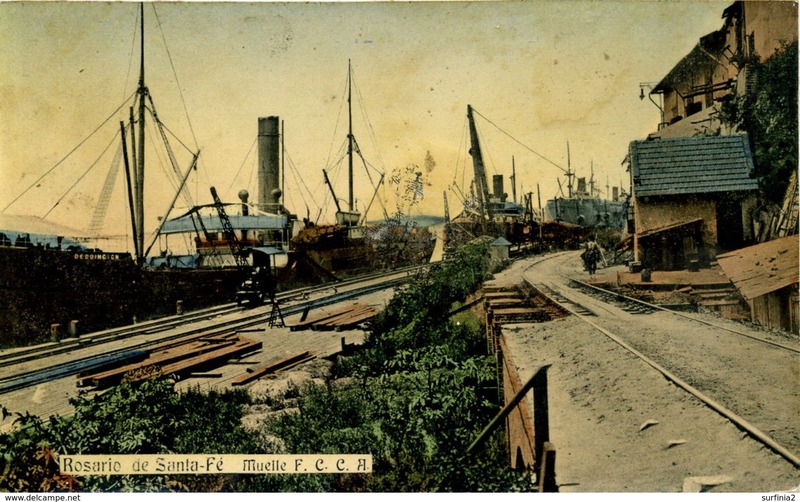 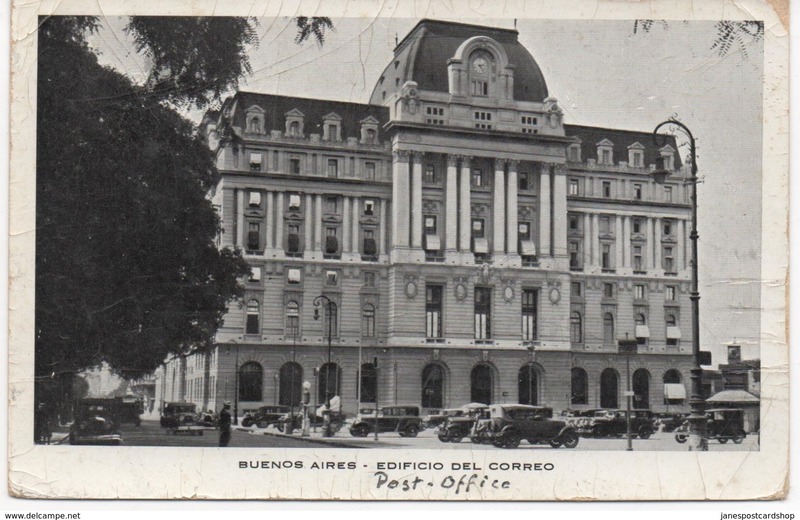 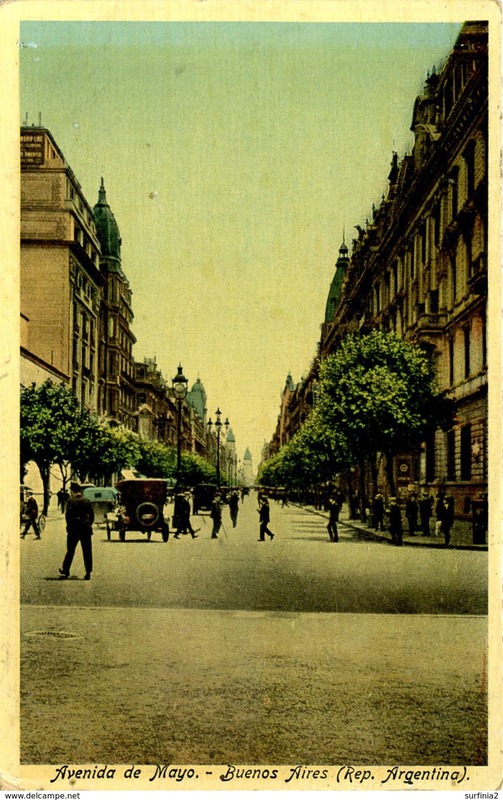 Small Post Card of Buenos Aires, City of Buenos Aires, Argentina,Q106. 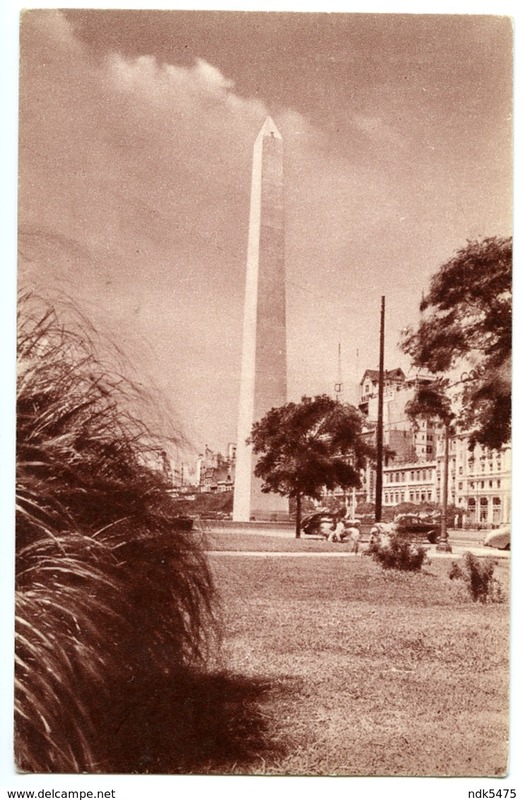 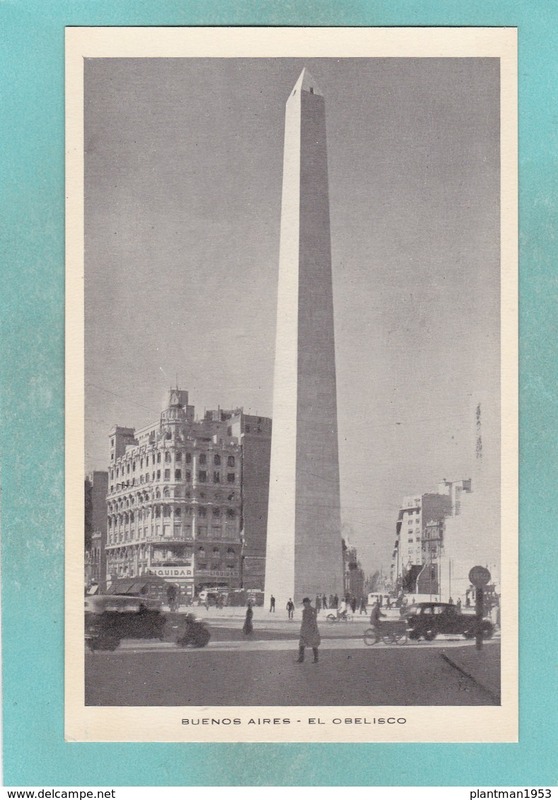 Small Post Card of El Obelisco,City of Buenos Aires, Argentina,Q106. 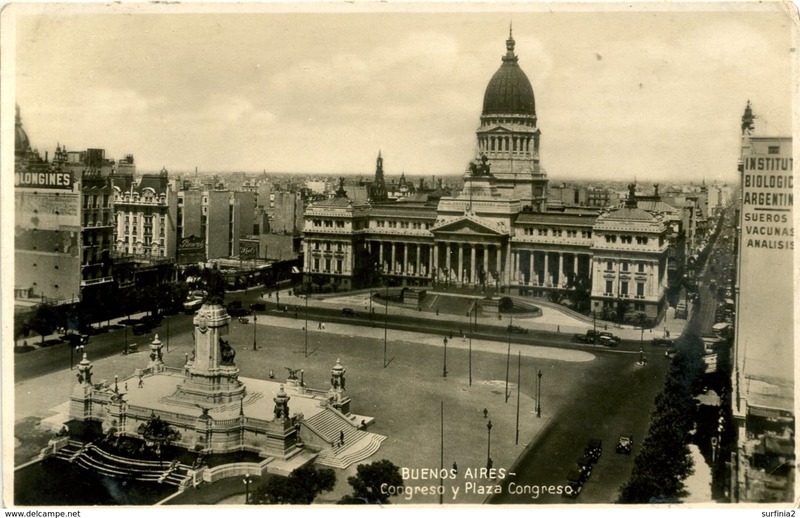 Small Post Card of Monumento dos Congresos,City of Buenos Aires, ArgentinaQ106. 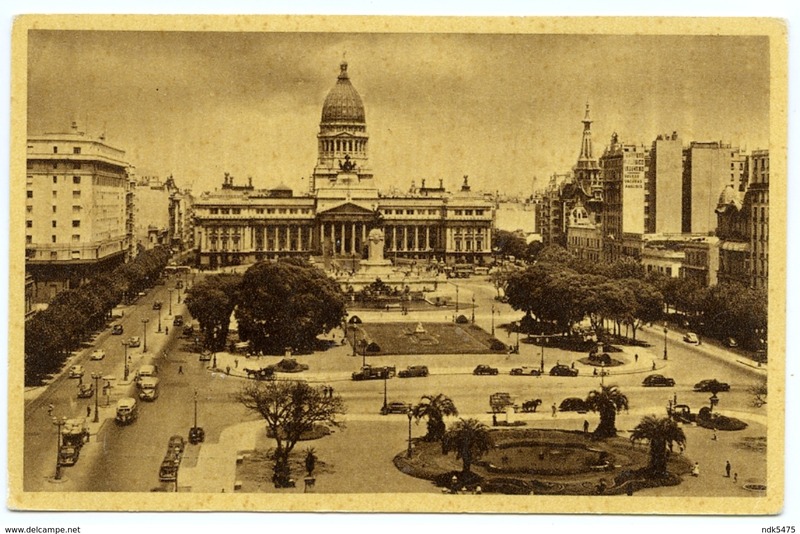 Small Post Card of Buenos Aires, City of Buenos Aires, Argentina,Q104. 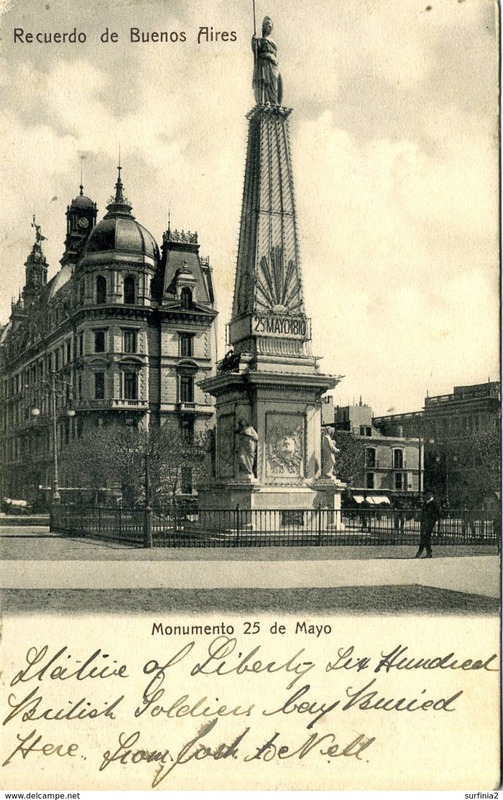 Small Post Card of Estatua de San Martin,Buenos Aires,Argentina,Q100. 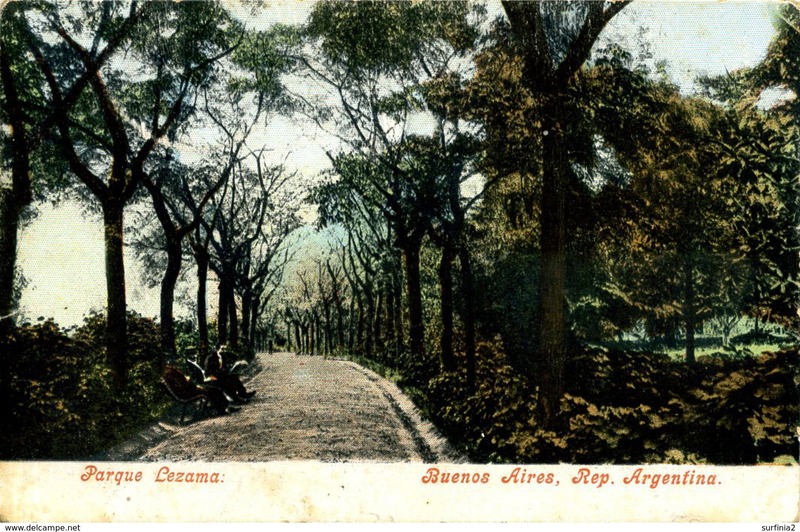 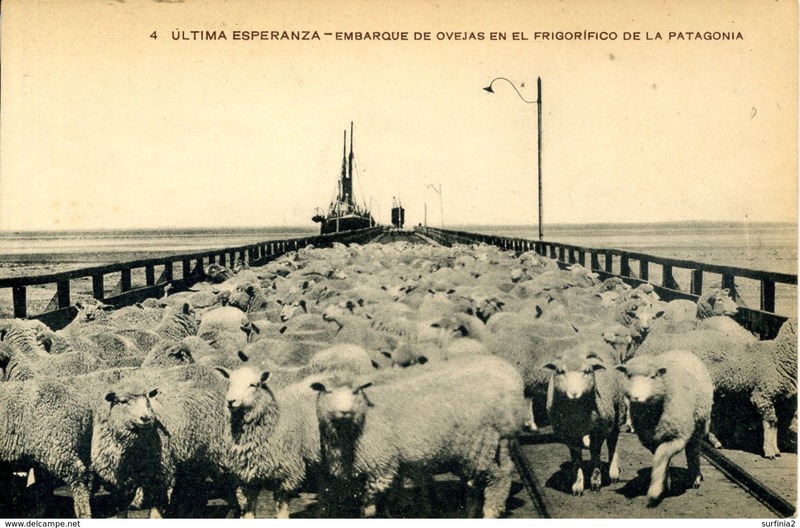 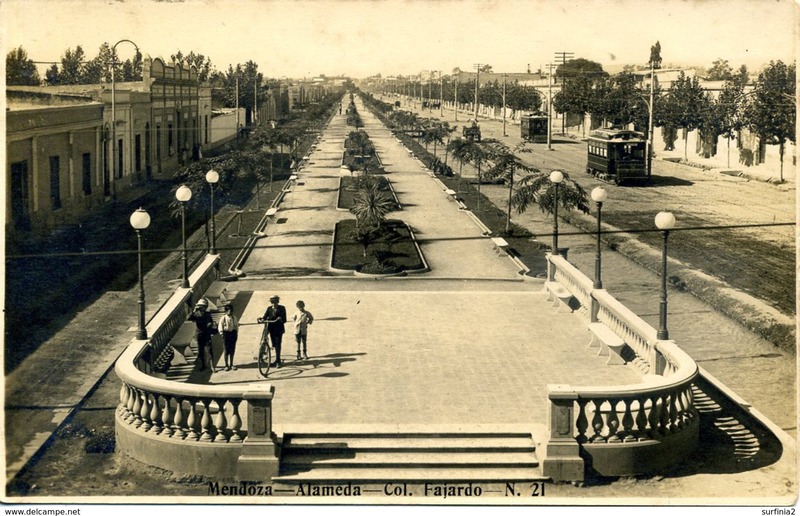 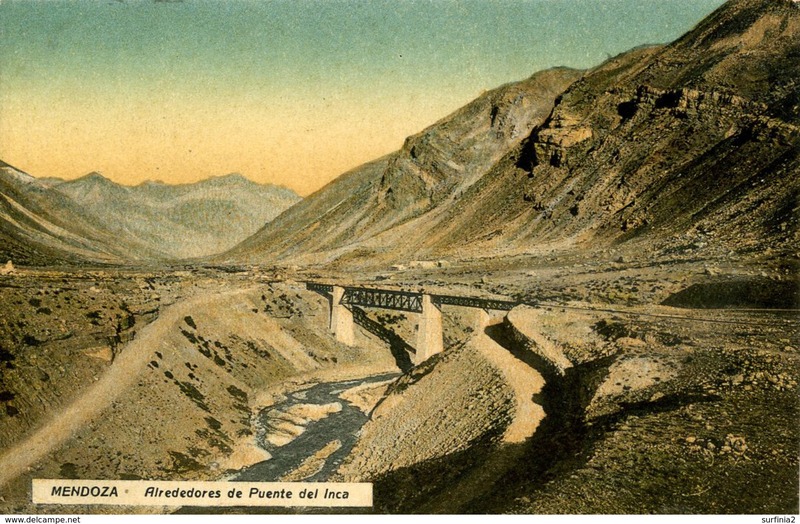 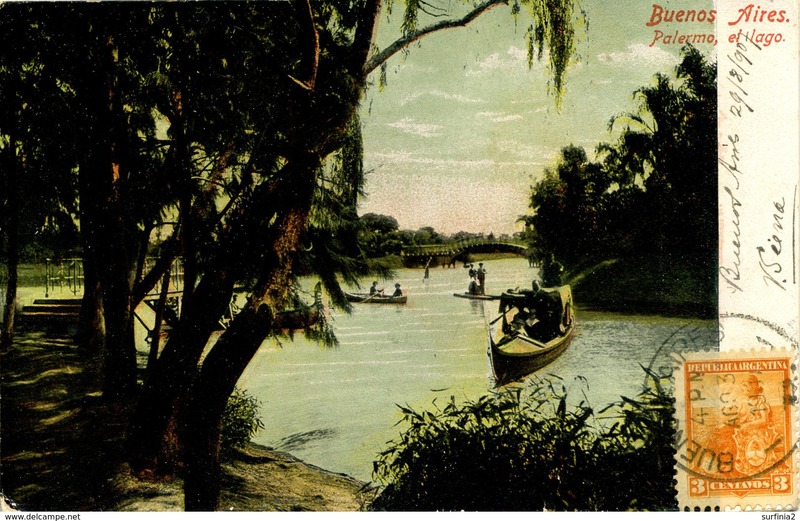 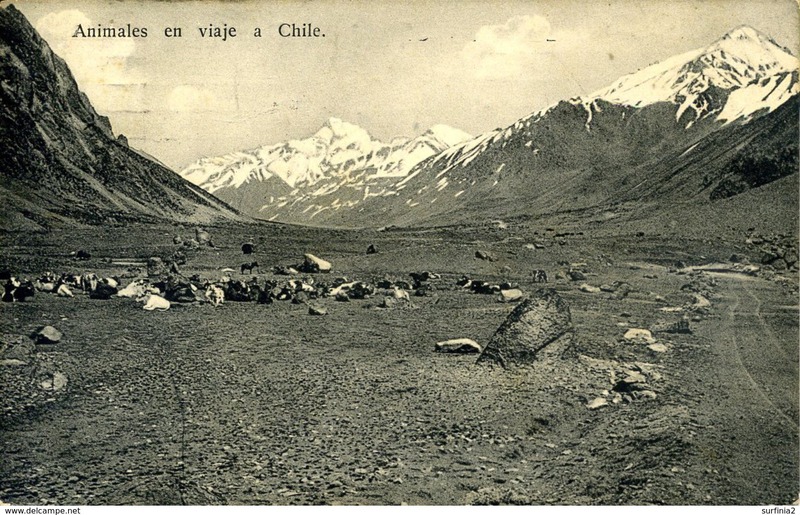 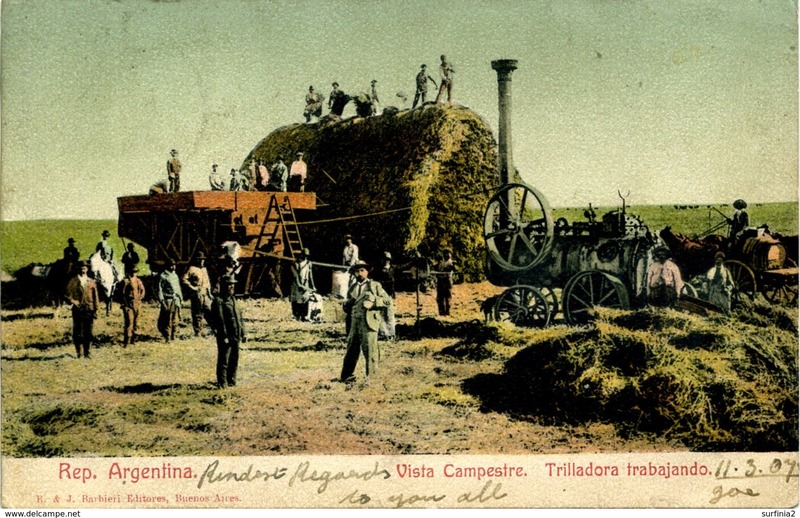 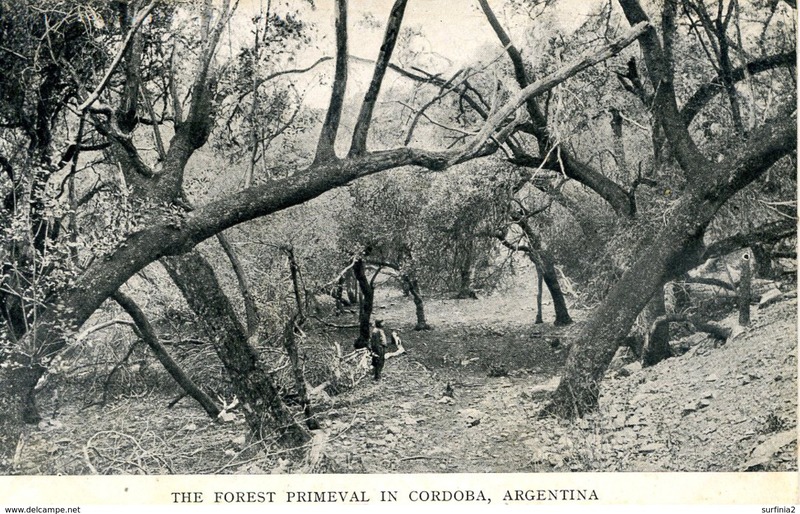 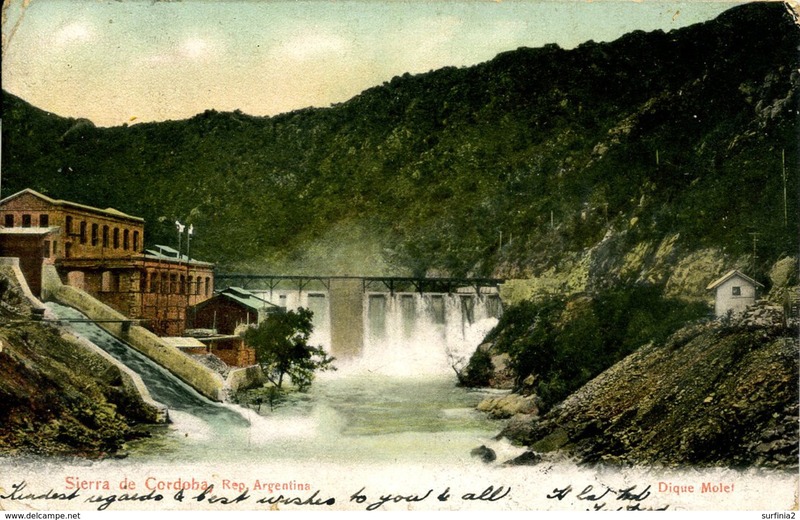 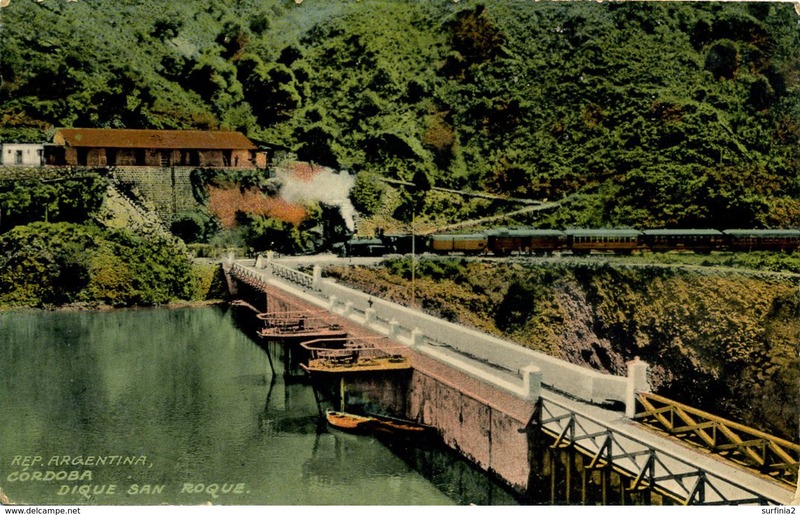 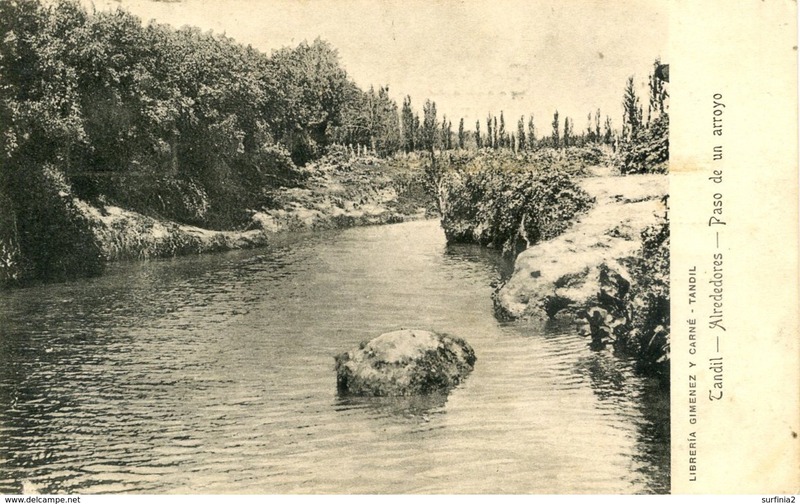 Old Post Card of Parque Urquiza,Puente,Argentina,?.K62. 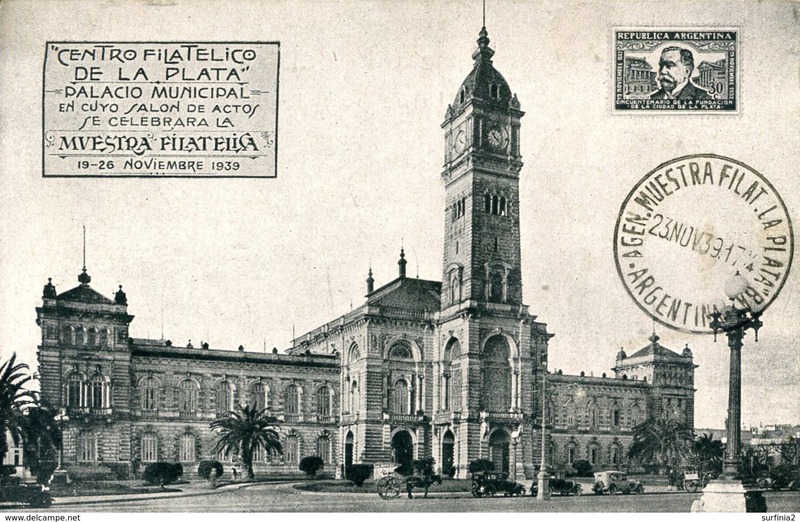 Mar del Plata - Iglesia "Stella Maria"
Old Postcard of Buenos Aires, City of Buenos Aires, Argentina,Y46. 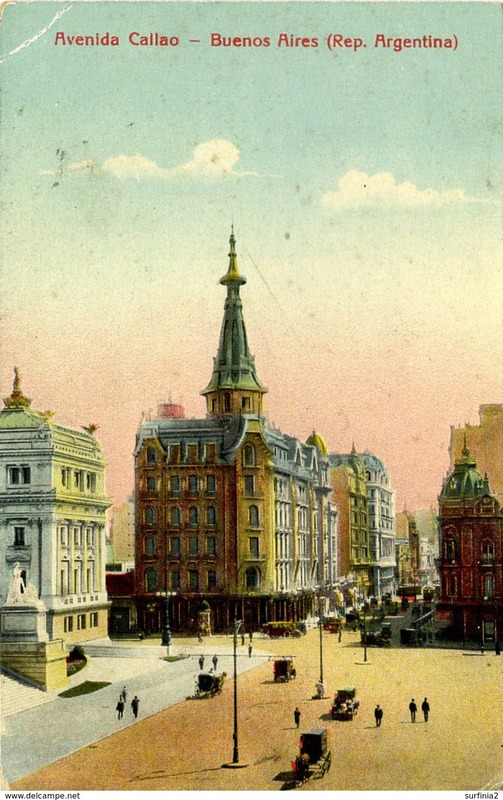 Old Postcard of Teatro Colon,Buenos Aires, Argentina,Y43. 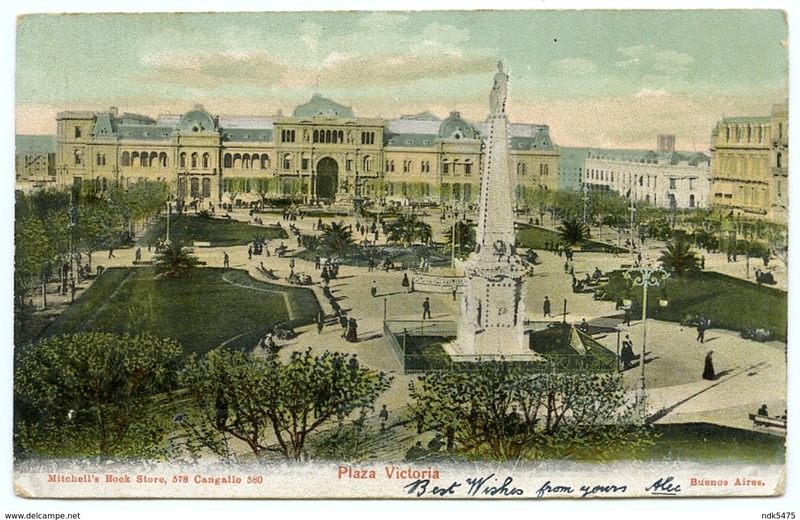 Old Postcard of Plaza de Mayo, City of Buenos Aires, Argentina,Y43. 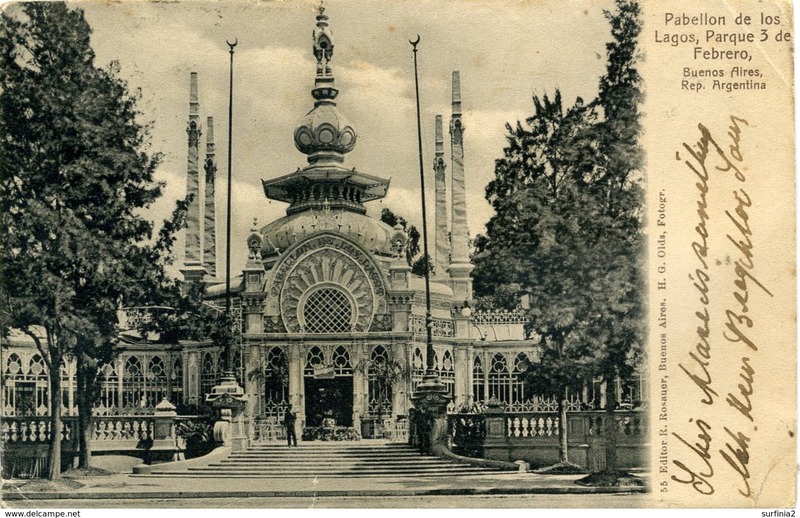 Old/Antique? 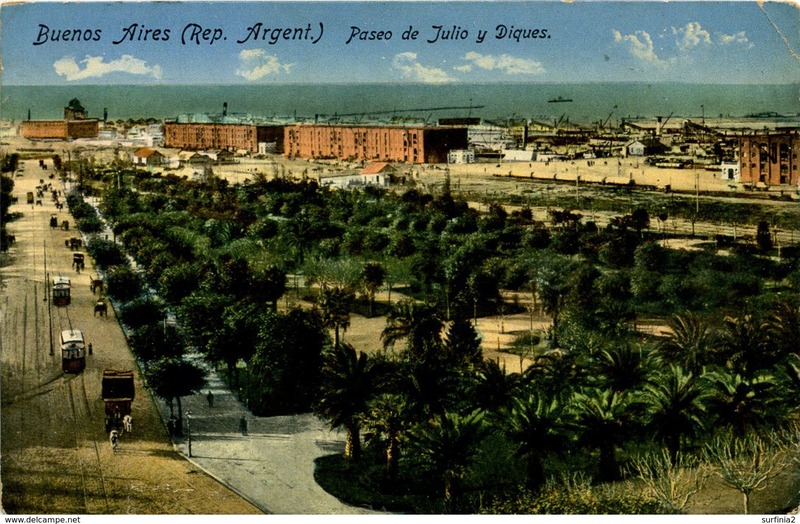 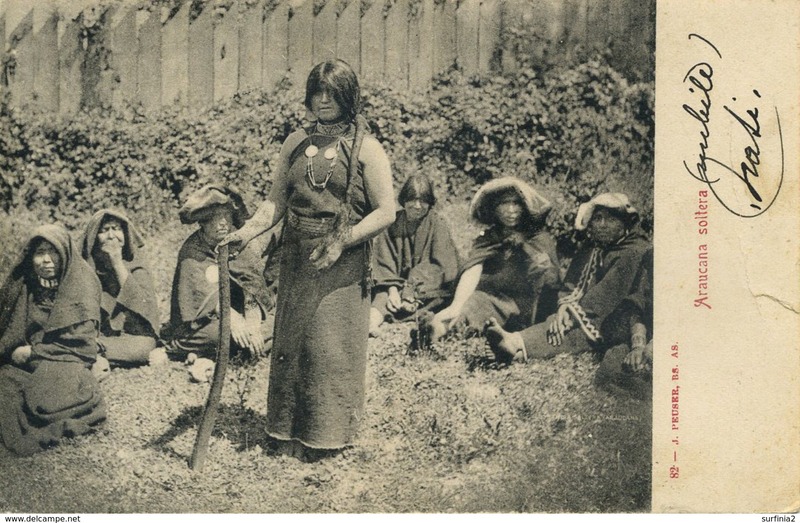 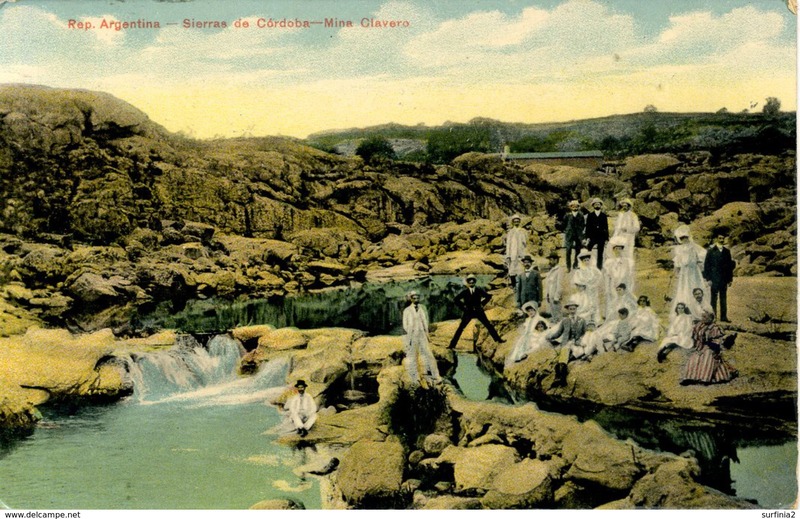 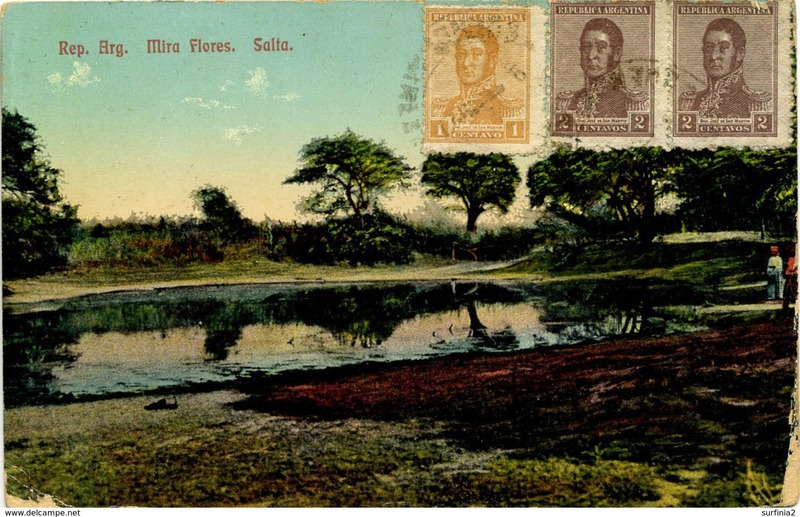 Postcard of Jardin Zoologico,Buenos Aires, City of Buenos Aires, Argentina,Q69. 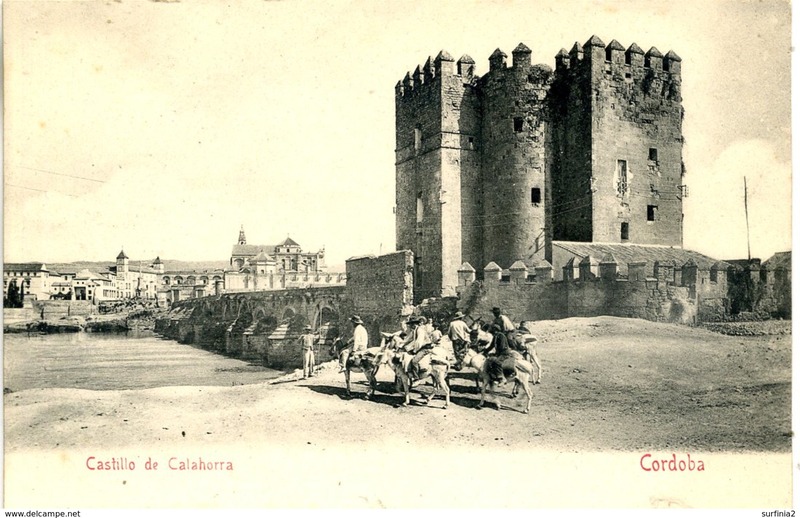 Old/Antique? 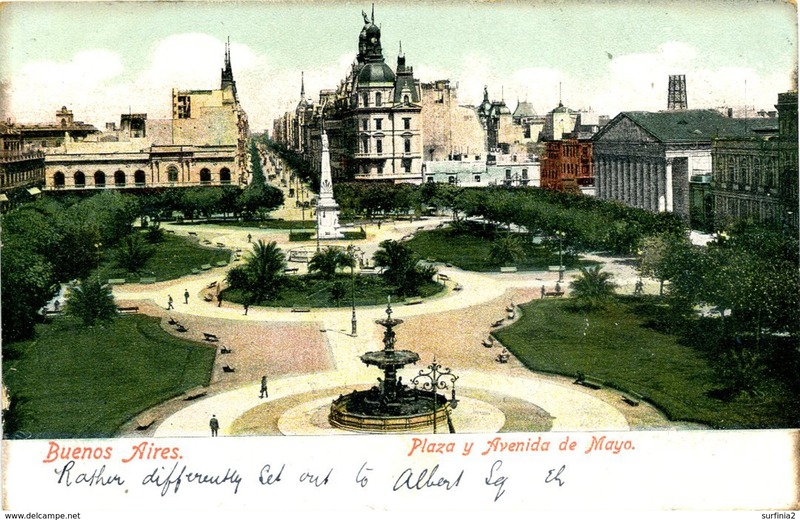 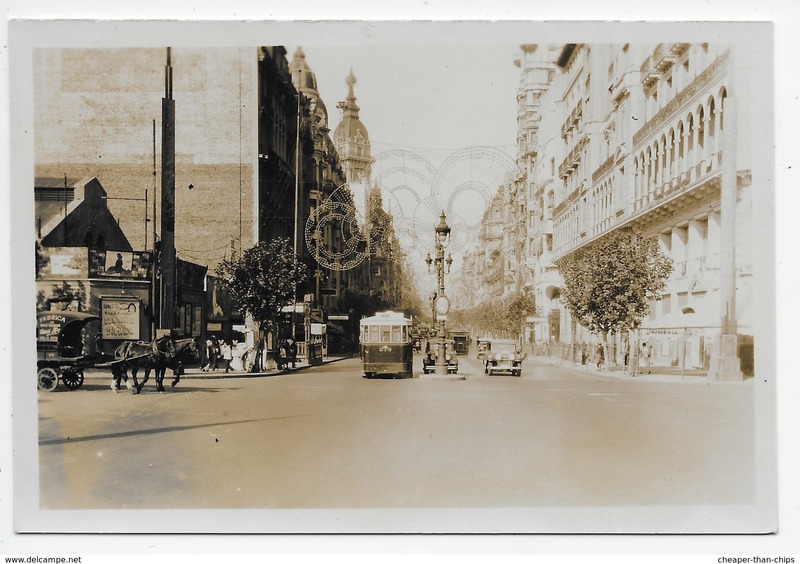 Postcard of Avenida de Mayo,Buenos Aires,Argentina.,Posted with stamp.Q69.